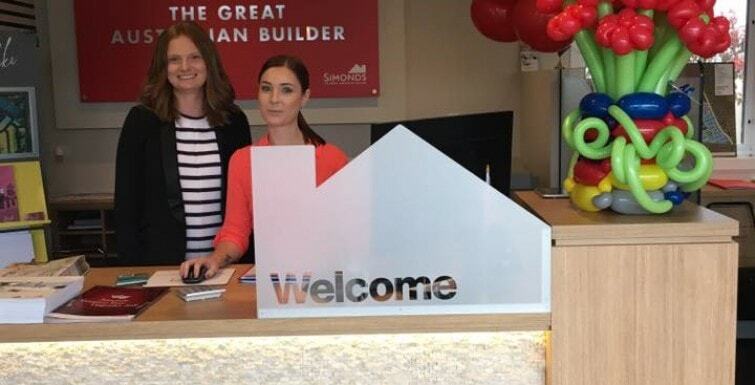 Simonds has opened its latest display centre at Aston Hills Mount Barker. Simonds have built two display homes at Aston Hills and are offering home and land packages. You can visit both the Rio and the Harcrest at Aston Hills. The Rio is a single-storey 4 bedroom, 2 bathroom, double garage home with a bold and fearless design. The Harcrest is a two-storey town home featuring 4 bedrooms, 2 bathrooms, double garage and boasting style and space. The Simonds display centre at Aston Hills is open from Monday to Friday 12pm – 5pm and from 11am – 5pm on Saturdays and Sundays. Or you can contact James Richards from Simonds on 0418 822 239.